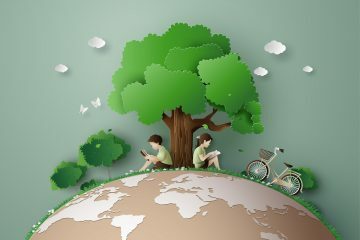 This Earth Day head outside with your kiddos and enjoy the great outdoors together. While you’re at it, take a book and blanket with you and dive into an earth-friendly read. 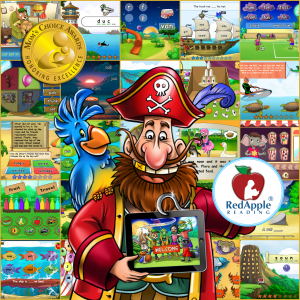 Red Apple Reading has 10 books for you and your children to enjoy together today or any day. 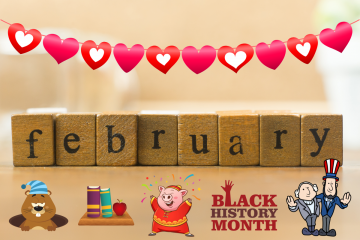 2019 is well underway and now that we’ve hit February there’s a lot going on! As always, we believe the best way to commemorate an occasion is with a good book. Ready, set, read! When you’re looking for books for your child, you need to not just consider the type of interests they have, but also their reading level. If you find books that are too hard for them to tackle, they’ll lose interest quickly and it will add to their frustration. 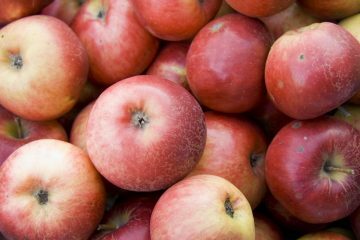 Red apples are a popular symbol in early education, and Red Apple Reading is especially fond of them! Instead of sharing an apple with you today, we thought we would do one better and share 10 great apple themed children’s books. Just like the fruit, we think you will find these selections particularly enjoyable. 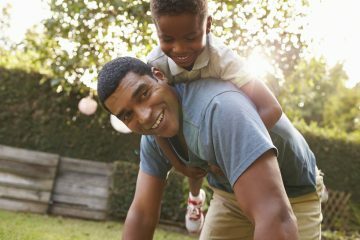 In honor of Father’s Day this weekend Red Apple Reading has several book recommendations for your kiddos. Check out the following books about dads. 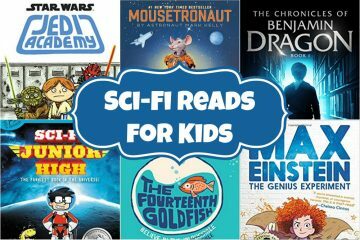 We’re sure your little readers will enjoy perusing these selections with their father! Mother’s Day is May 13th. There are very few callings in life as special as motherhood. When I consider my own stint in motherhood, I often think of the Gretchen Rubin quote, “The days are long, but the years are short.” Parenting is a privilege but it is not for the faint of heart. During those times when the day is long and the energy is waning, it’s important to remember that our children won’t be little forever. So let’s take some time to slow down, snuggle up with our kiddos and enjoy a good book. This week, in honor of all the moms out there, Red Apple Reading has compiled a list of children’s books that celebrate motherhood! If you are looking for a fresh new way to reinforce math skills with your little one, consider picking up a book that works math into its story. While your child may balk at sitting down at the table to work math problems, he may enjoy hearing a story that engages him and encourages him to think critically. In fact, he may have so much fun that he forgets he is even engaging this part of his brain! 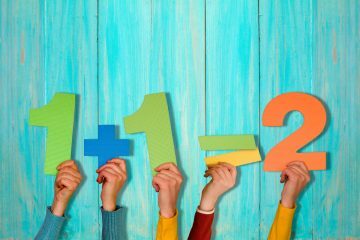 Red Apple Reading thinks you and your kiddo are going to love these books that teach math skills! Red Apple Reading is dedicated to helping parents nurture literacy development in their children. The love of literacy begins with little ones listening to mom and dad read aloud. Alphabet books make great selections for young children transitioning from infancy into toddler-hood. 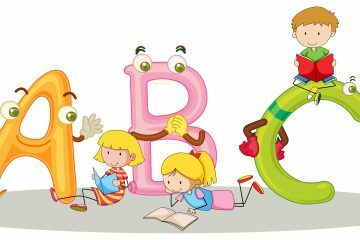 These simple books allow toddlers to become familiar with letters in a fun and relaxed atmosphere. 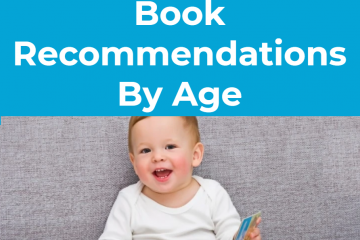 Your toddler is sure to love the following ABC books! St. Patrick’s Day is just around the corner – time to be on the lookout for leprechauns and those lucky four leaf clovers. While you may or may not believe in luck, we’re sure you believe in literacy! However your family chooses to commemorate the day, be sure to make books a part of the celebration. Red Apple Reading has ten books to recommend for your family to enjoy together this St. Patrick’s Day.